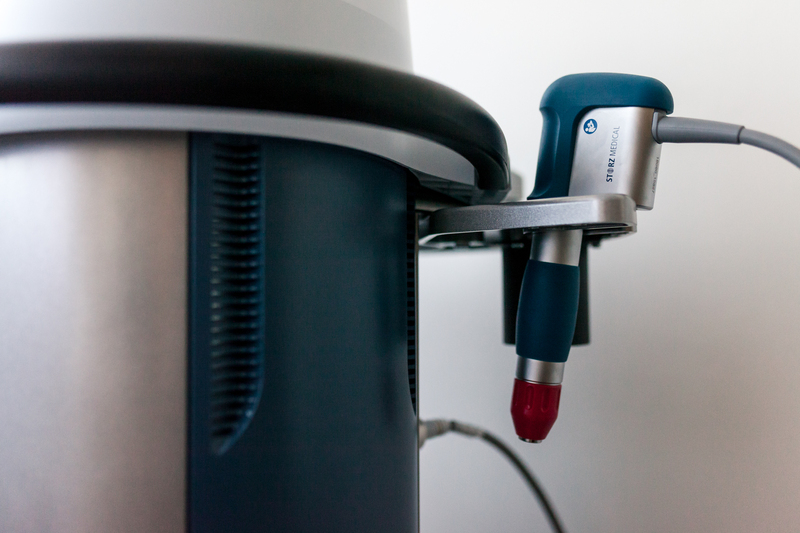 The treatment involves delivering high frequency shockwaves to the injured tendon or muscle. This causes an interaction in the tendon cell tissue that stimulates vaso-endothelial growth factor (the formation of new blood vessels) to promote healing and restore function. 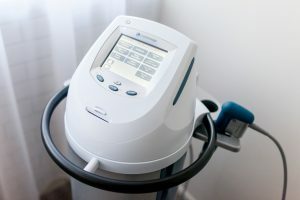 The high frequency, mechanical energy delivered by the device may also help to down regulate the transmission of painful stimuli from the tendon, and improve your pain tolerance for exercise and loading – an essential component to restoring tendon health. 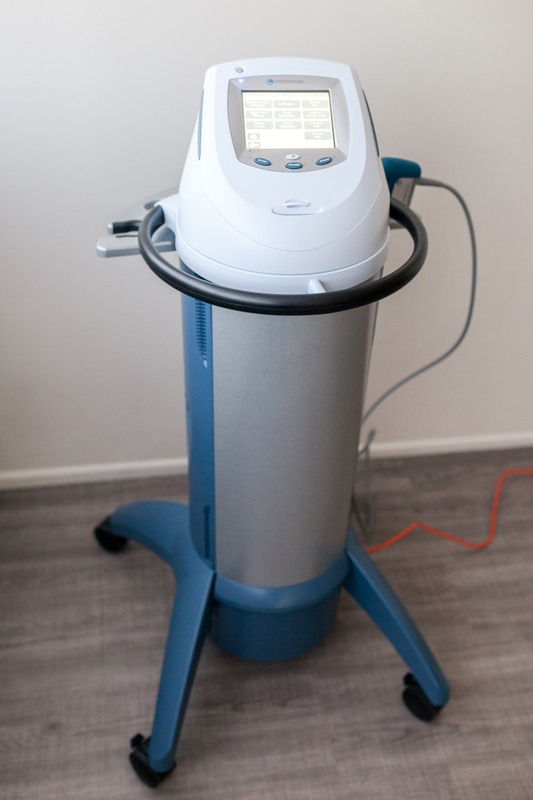 In order to elicit a beneficial treatment, you may experience some discomfort with Shockwave Therapy which will resolve quickly after treatment. Shockwave is completely safe and there are no significant side effects. 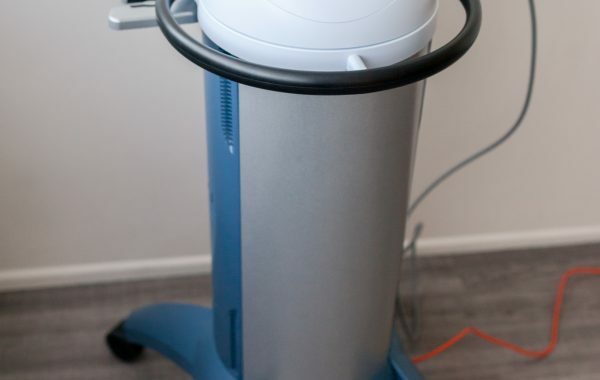 If other non invasive treatments have failed you such as exercise prescription, injections or acupuncture, then shockwave may be the missing link to revive your rehabilitation. 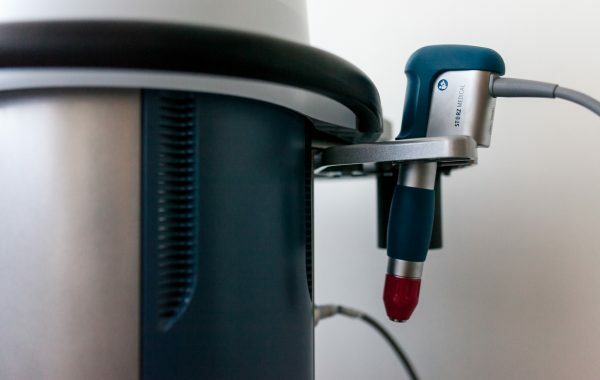 Some of the world’s leading physiotherapists in tendon pathology use Shockwave Therapy in conjunction with exercise prescription to get great results for their patients. We are very excited at AK Physiotherapy to start using it in our treatments for tendon pain.